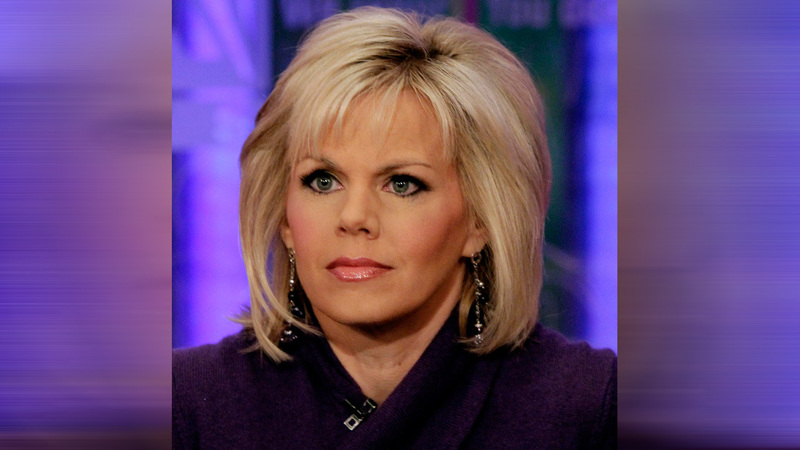 NEW YORK -- Former Fox News Channel anchor Gretchen Carlson is suing network chief executive Roger Ailes, claiming she was fired after refusing his sexual advances. Fox News representatives did not immediately return requests for comment on the lawsuit, which was filed Wednesday in Superior Court in New Jersey's Bergen County. Carlson, the former host of a daytime show at Fox, alleged a pattern of discriminatory behavior at Fox. She says she was fired in June. She says that happened nine months after Ailes told her that "you and I should have had a sexual relationship a long time ago." The 50-year-old Carlson was Miss America in 1989. She spent 11 years at Fox.